WhatsApp from Facebook’s most popular messaging app got more secured from its latest security upgrade. On Tuesday, WhatsApp messages on Android mobiles are now end-to-end encrypted from the transmission process and from the servers by using respected open-source encryption tactics developed by the Open Whisper Systems. iOS and other platforms will also follow soon. For the supported devices, encryption is by default. Although there are apps with the same levels of security, WhatsApp in many measures is the most popular messaging platform around the globe, is still the largest messaging system to implement strong end-to-end encryption. This partnership is an accomplishment for Open Whisher Systems from which is the offshoot of the Whisper Systems, the company that has developed secure messaging and encryption calling apps such as Redphone, Flock, TextSecure and Signal. The Whisper Systems was obtained by Twitter way back 2011, while Open Whisper Systems has become a loosely running, open-source project purposely designed to create a lot easier encryption in which companies can utilize for creating more private messages. WhatsApp possesses 600 millions of users that make it a potential target of hackers who can steal private and personal information of the users. This app has its share of concerns about the security. All messages sent before 2012 were sent as plain text. This means, anyone can read the message if they are intercepted. 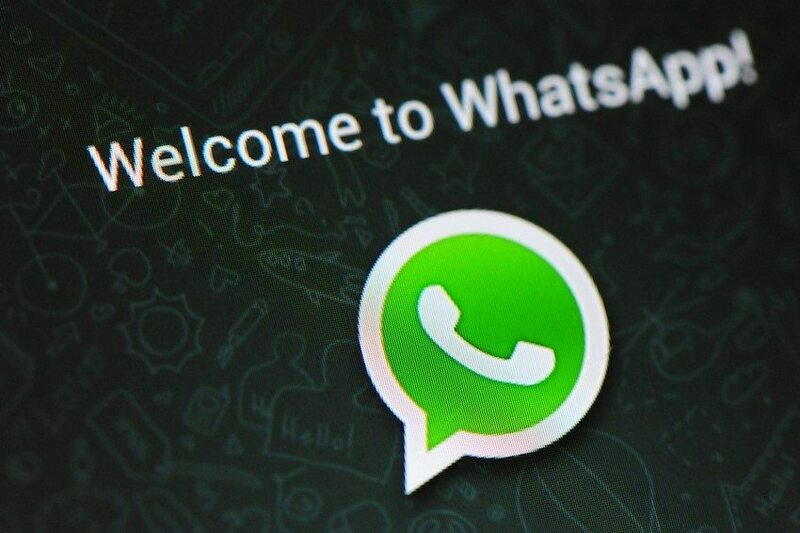 Eventually, WhatsApp encrypt its messages as they were en route from servers and the WhatsApp servers. However, they are still not automatically encrypted there, that inevitably, they were at risk to hackers, to the owing company or from the government requests. This end-to-end encryption will protect the messages for every step. They will only be decrypted once they reach the person they are bound to reach as they will remain encrypted from WhatsApp servers. According to Moxie Marlinspike, a respected security expert who is the co founder of Open Whisper Systems, that this privacy level is usually found only in smaller specialty and security-focused software that makes it exiting seeing to see on this App to happen. Facebook who owns WhatsApp said that it will rely on the third party apps to provide this end-to-end encryption on their apps like Facebook Messenger since encryption could be intricate to use. It usually requires the users to exchange encryption keys that may arise many questions about companies controlling the keys to unlock the message from their servers. Moxie Marlinspike said that encryption in WhatsApp will be turned on as default as encryption is unveiled. This will benefit the users not to do anything to make the app work. Because of this, WhatsApp could not read the messages of the users not even someone can intercept without having the decryption key. Even WhatsApp will not have the access for the descyption keys, so they can’t read the messages either. Once your phone is stolen and you do not have the password from your device, your messages stores can be read. However, this new encryption will make it much harder for anyone to spy on your private messages. Marlinspike do not speculate that encrypting WhatsApp might serve as a backdoor for Facebook Messages and other communication means of this company. But he states that the goal is for creating easy tools, which other companies may use to provide secured communications without the need of becoming cryptographic experts. Encryption might be complicated and not user-friendly, but by having this in WhatsApp and have it as default, Facebook can make the messaging world more private.